With the addition of 2 web designers to the Connectweb team we are now able to offer customized themes for Custom Vantage Web™ users. Standardized themes are offered to all Custom Vantage Web™ user’s which means your site’s “look” may be represented elsewhere. To give your customers a unique experience, why not make your site “look” like you. Please call for pricing information 800-556-9932 or email us at design@cwebtechnologies.com. Want a Unique Look for Your Business? We have just the answer! 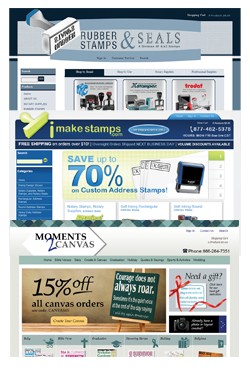 Now offering you a professional custom designed website by our in-house professional web designers. Its a great way to define your company’s branding and obtain a unique look! Standardized themes are offered to all Custom Vantage Web™user’s which means your site’s “look” may be represented elsewhere. To give your customers a unique experience, why not make your site “look” like you. Please contact us for pricing information at 800-556-9932.